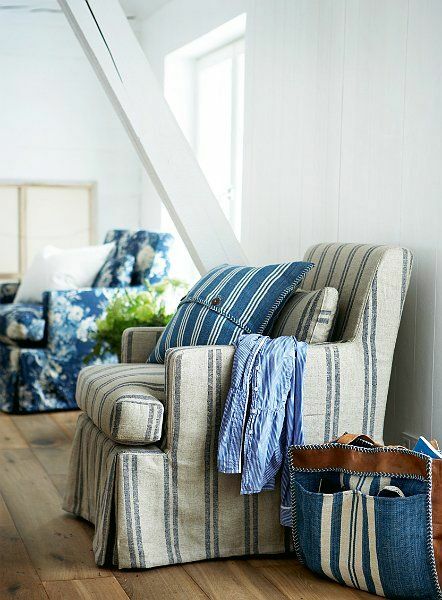 It’s time for you to try some stripes on for size! They’re calling your name and we think you’re ready to answer! 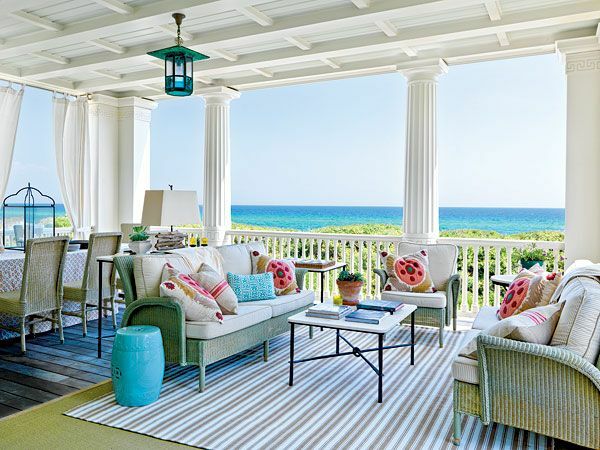 There are numerous ways to decorate with stripes. 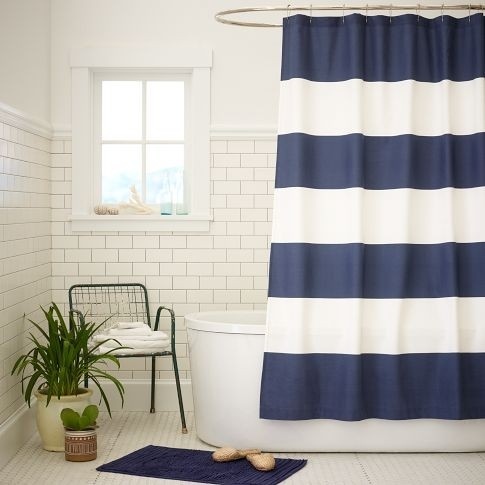 You can grab striped fabrics, accessories or even paint stripes like in the picture featured below. 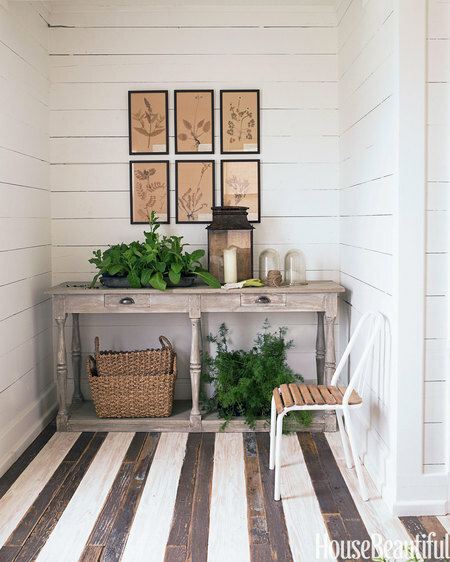 Stripes are fun and add a little extra eye candy to any space. 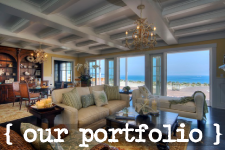 They also break up the solid colors in the space which fights off repetition in the room. 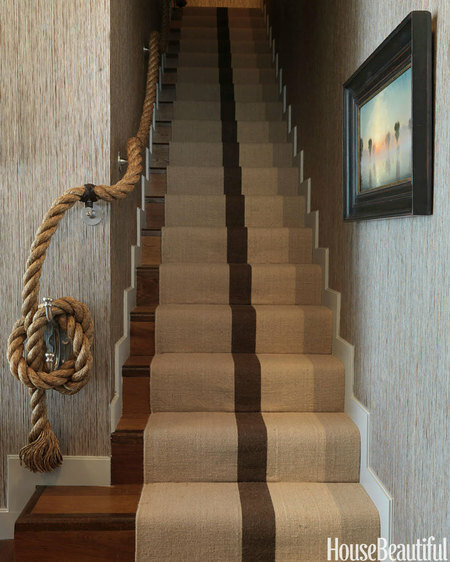 The beauty of stripes is that they can be used in any space and in any home. 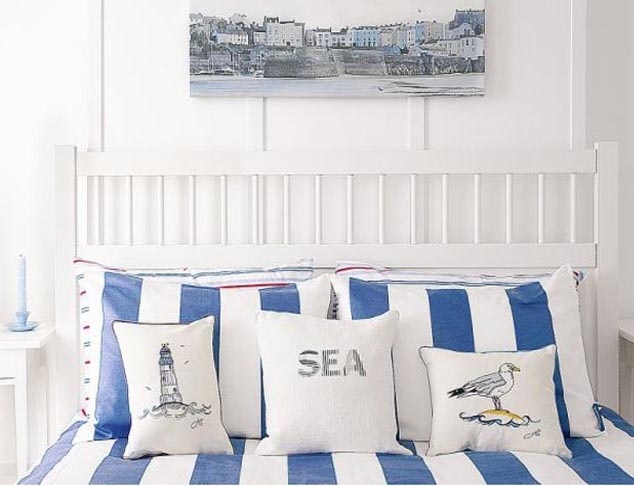 No home is left behind when it comes to stripes! 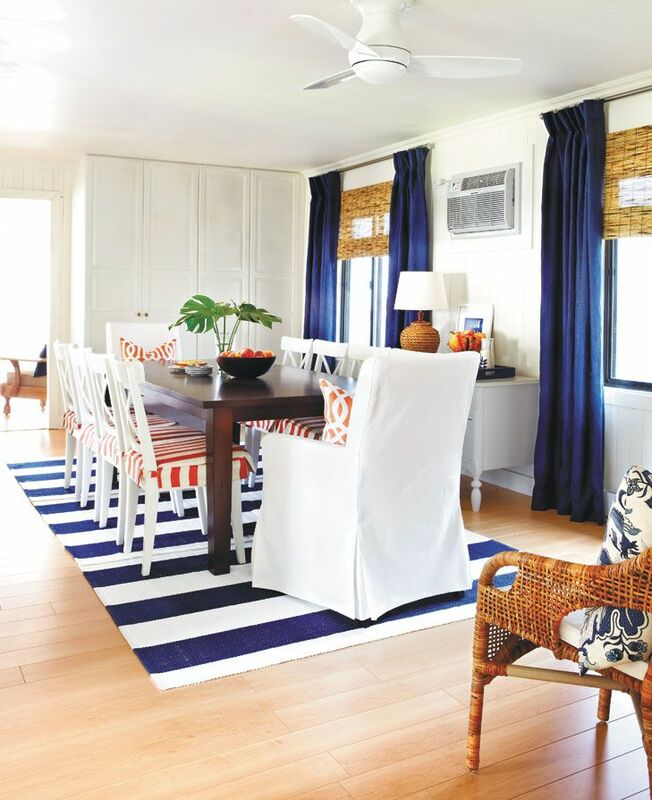 Check out how these designers decorated using stripes!